"Candy recipe make with UV® cake vodka. Another option is to mix some cocoa powder with the confectioners' sugar and roll the vodka balls." Stir melted vanilla chips, white sugar, vodka, and corn syrup together in a bowl; mix in vanilla wafers. Cover the bowl with plastic wrap and refrigerate until chilled, at least 1 hour. Pour confectioners' sugar into a shallow bowl. 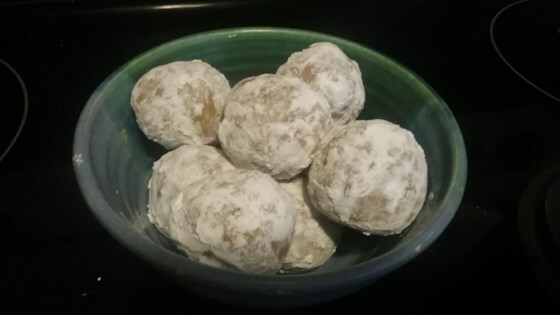 Form vanilla wafer mixture into 1-inch balls and roll in confectioners' sugar to coat. See how to make easy, fun, and festive cake balls.